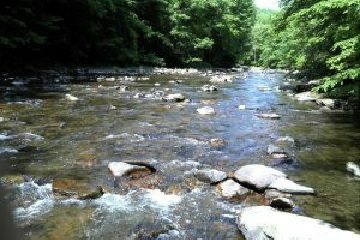 Raritan Headwaters and our environmental colleagues have been working with our allies in the legislature for years to craft a law that would limit the scourge of plastic bags on our landscape and in our water by encouraging people to use reusable bags. A bill recently passed by the New Jersey legislature (A3267), which puts a five-cent fee on each disposable bag given out by retailers, has many flaws. To be considered reusable under the bill, a plastic bag need be only 2.25 mils thick (a mil is 1/1,000 of an inch). Bag manufacturers will simply make slightly thicker bags for retailers to hand out. We will still have an immense problem with plastic bags littering our state, but the bags will be a tiny bit thicker. 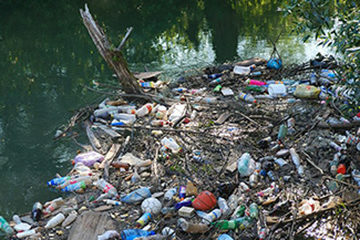 Local communities would no longer be able to limit or ban the use of plastic bags because the bill preempts local decision making. The bill lacks an effective way to enforce its requirements. Moreover, those requirements do not apply to shops of less than 2,000 square feet. 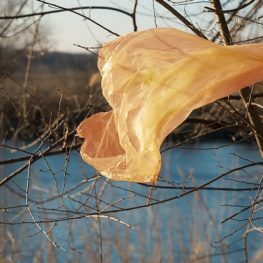 The bill would excuse many small, local stores from helping to address our plastic bag problem. Finally, the funds from the bag fee are intended to be used to fix lead contamination in our schools and communities. 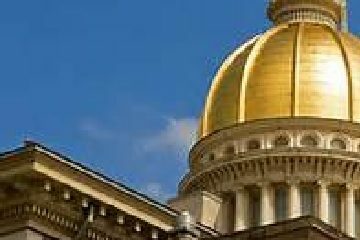 In a move that might cynically be considered predicable, the legislature’s budget bill for this coming fiscal year “reallocates” the funds generated by the bag bill to the general fund. You read that right: the legislature is raiding funds from a bill that hasn’t even been signed into law yet.